The Tatra 603 is an incredible car to Western eyes; an aircooled V8 in the rear, seating for 6 inside and styling that Flash Gordon would be proud of. 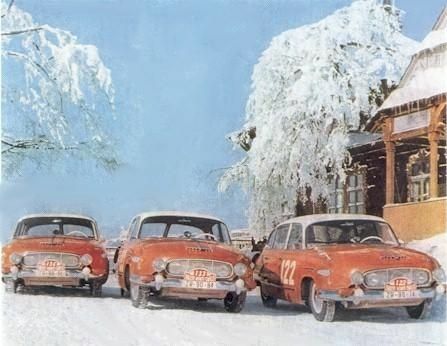 Yet to those who know about Tatra’s history it’s a logical development of their large cars and follows neatly from the T77 and T87 before it. 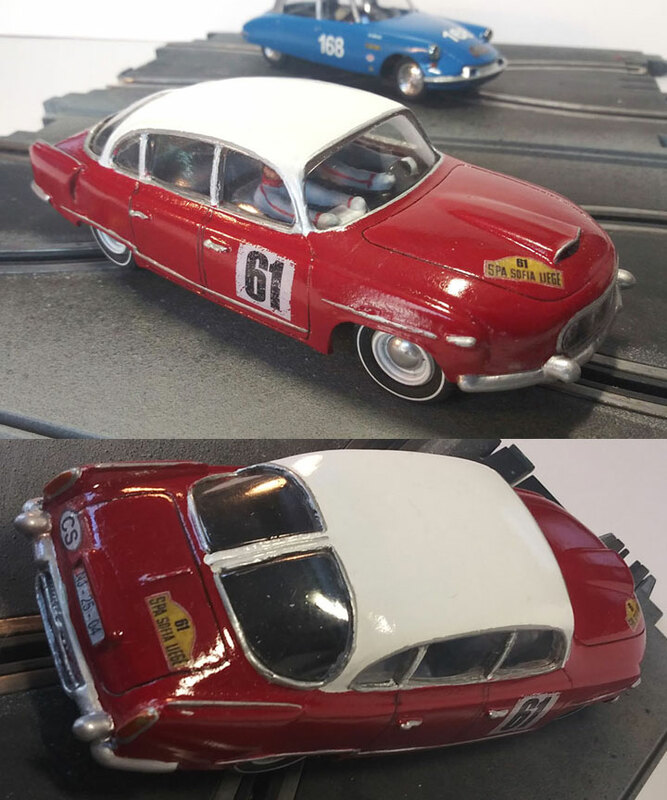 With the resin bodyshell kit including vacform windows, interior and rally decals, you can build your own Tatra and put it onto an existing slot car chassis. 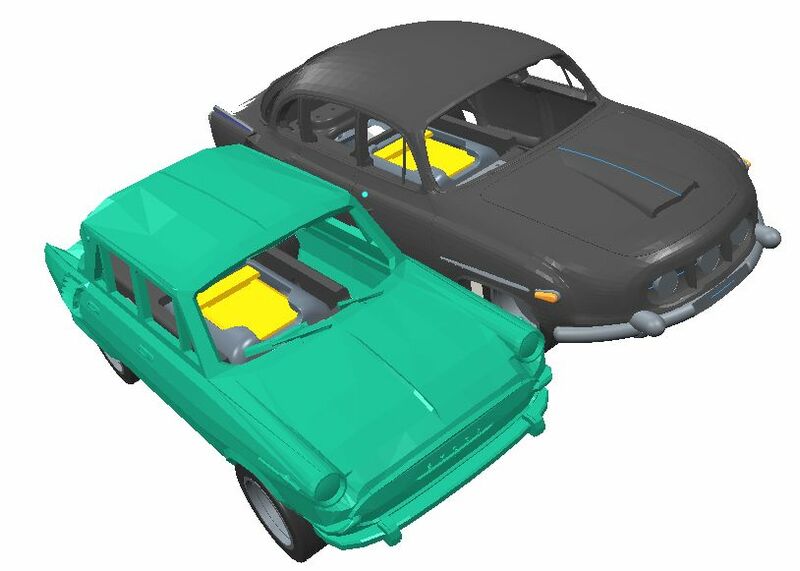 Or if you would like to go to the next level of realism you can fit one of the chase-cars chassis which allows the front wheels to steer and the whole car to lean through the corners. Looks very nice! I might snap one of those up when they come in. 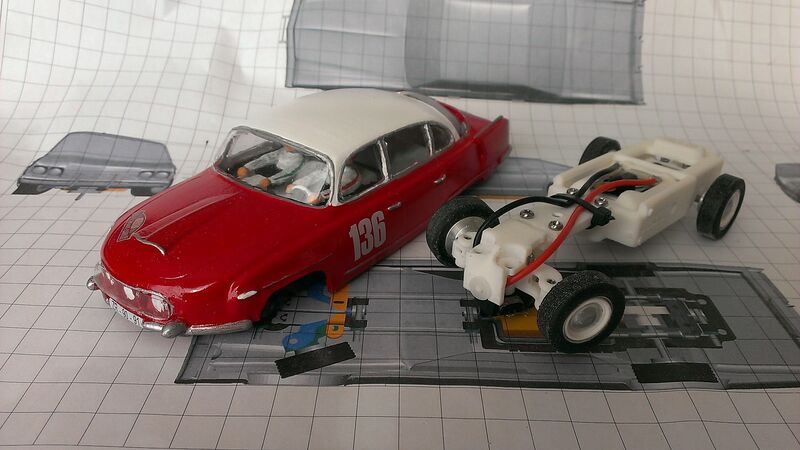 This car was featured in the latest issue "Car Online" a German slot car magazine. It was great seeing it there! 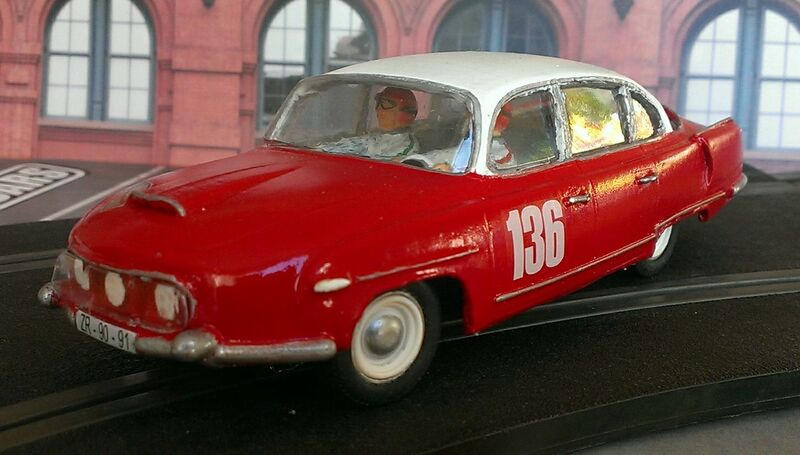 I picked up one of these Tatra 603's from Chase Cars a few years ago. It's a lot of fun to drive. I modified an Artin lighting setup to light up the 3 headlights. Last edited by Fester B Zombie; 02-02-2019, 07:30 PM.